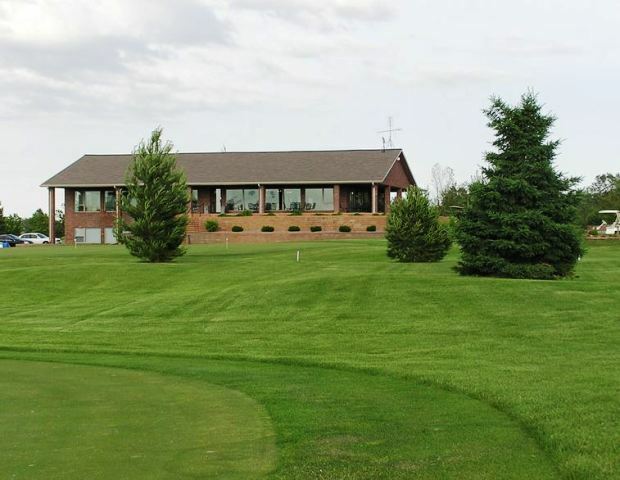 Evergreen Hill Golf Course, is a Semi-Private, 9 hole golf course located in Battle Creek, Nebraska. 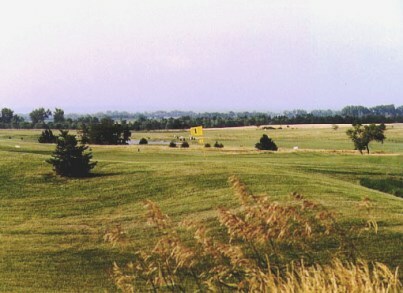 Evergreen Hill Golf Course first opened for play in 1997. 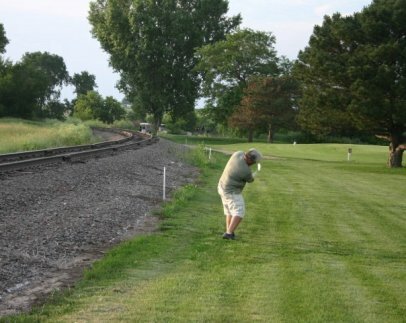 The course was designed by Martin Johnson, Jr. 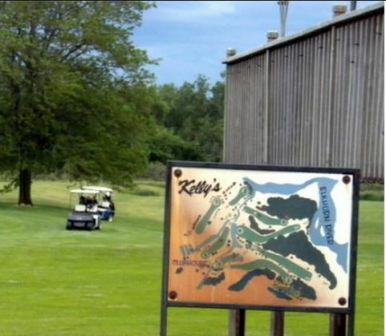 The construction of Evergreen Hill Golf Course was a community collective effort. Much of the expense and work on this links type course was provided by local area volunteers. Part of the uniqueness of Evergreen Hill is the placement of it's four different tees. 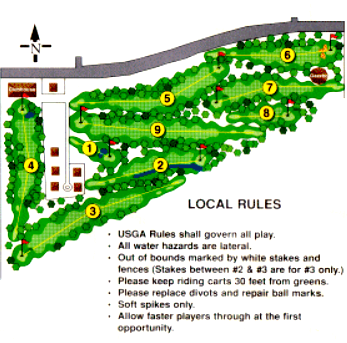 Hole number 4 is a par four from the blue and white tees and a par three from the red and gold tees. Hole number 7 is a par 5 from the blue and white tees and a par 4 from the red and gold. 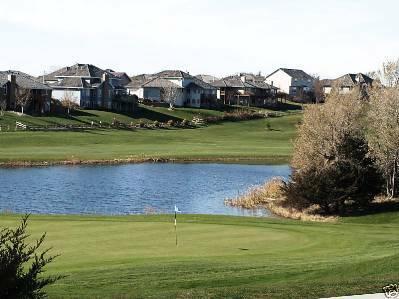 Evergreen Hill Golf Course measures 6,044 yards from the white tees and 4,870 from the red tees for 18 holes. Water comes into play on holes number 8 and 9.